From the beginning of the sale on 19th January, the Nokia 6 in its two versions, the 64GB one and 32GB one, sold out a total 14 times via the Chinese internet store JD.com. First batches were sold out in less than a minute, but the last one, on which we reported here, lasted a few days. Now, both versions of the black Nokia 6 are again in stock, and with next day delivery, so we could assume that FIH and HMD fine-tuned the logistics channels, and no further sell outs will happen. 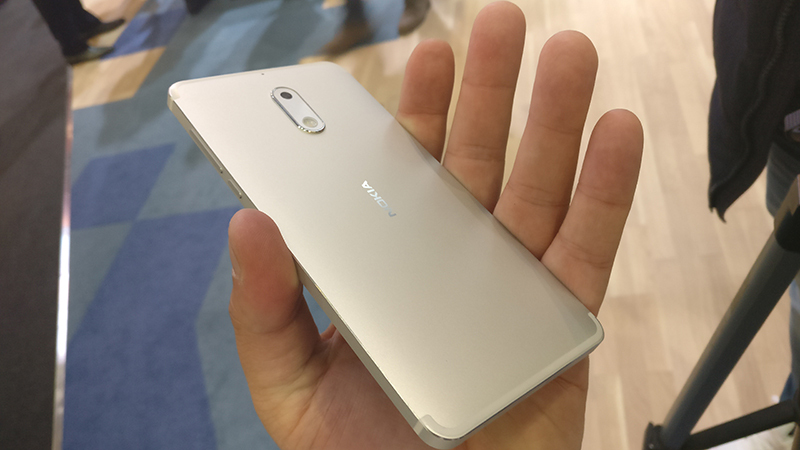 Apart from the Black version that is available via JD.com in a 32GB internal memory variant and a 64GB internal memory variant, JD.com will soon start selling the silver version of Nokia 6, personally, my favourite color, also with 32GB built in memory or 64GB built in memory. 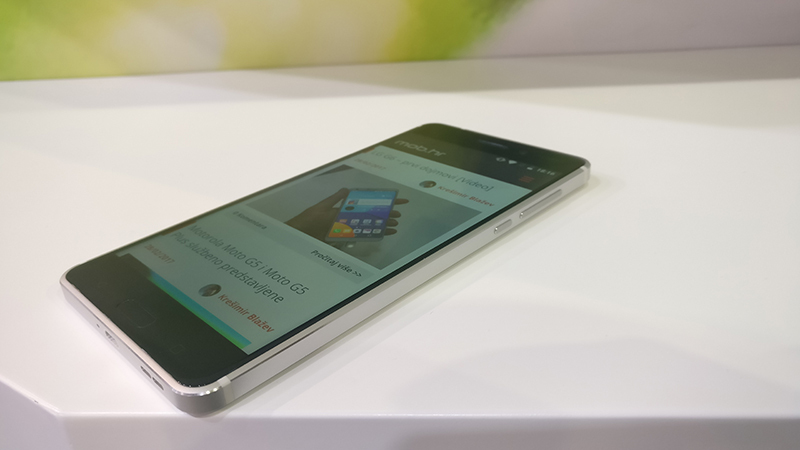 Naturally, for the same price as the black Nokia 6. As per the number of customers’ reviews, they surpassed 46,000, with 97% positive rating. The 32GB silver version is up for pre-registrations, and already has more than 16,000 interested buyers, while no registrations or pre-orders are available for the 64GB version of silver Nokia 6. The silver version will go on sale on 11th April at 10:06 local time. For the rest of the world, Nokia 6, 5, 3 and 3310 are expected to hit the shelves this quarter, with some rumors suggesting an April launch for 3310, and a June launch for 3, 5, and 6. Using math and a lot of guessing, we calculated that about 10 million units of Nokia 3, 5, and 6 are being manufactured for shipping in Q2.